Happy Tuesday y’all! 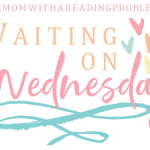 This week’s topic is “Books I Meant to Read In 2018 but Didn’t Get To.” Because I had a bad reading year, there are SO many books that I wanted to read but didn’t get to. It was hard to narrow down to only ten books! 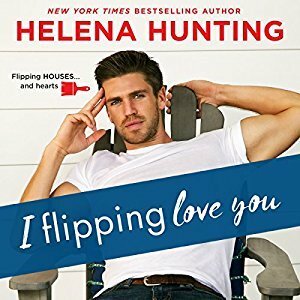 Here are the top ten books I didn’t get to in 2018. 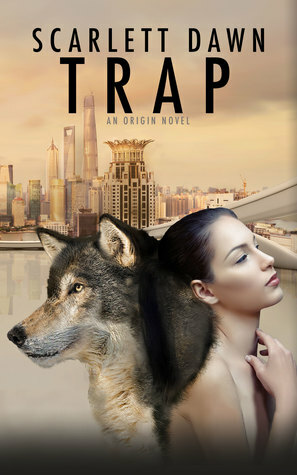 As always, covers/titles link to blog/Goodreads/Amazon(aff) and are in no particular order. 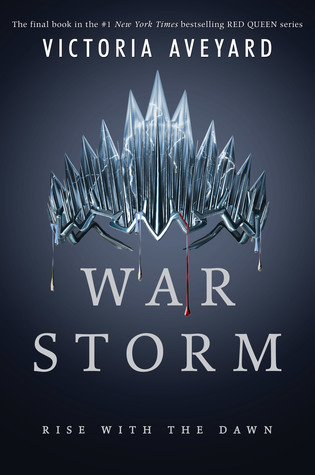 War Storm by Victoria Aveyard: I have purposely been putting this one off. 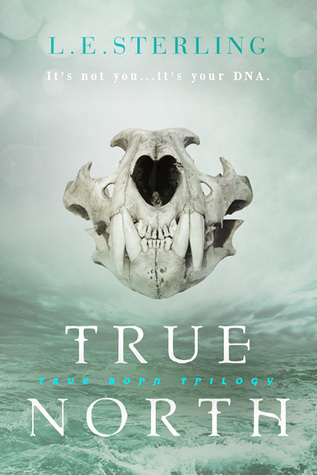 I love the series, and I just am not ready to say goodbye to it. I’m hoping to make time for it soon. 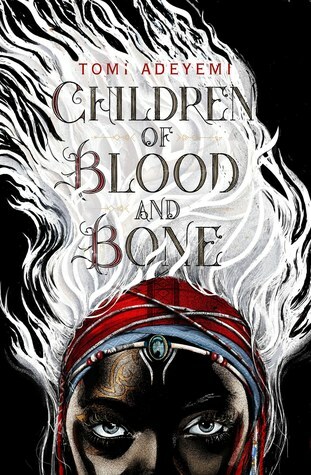 Children of Blood and Bone by Tomi Adeyemi: So I received an advanced copy of this one. Not even a digital one, but an actual physical copy. 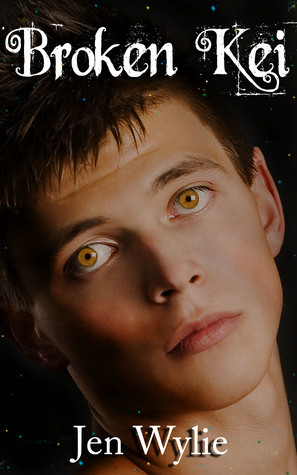 It intimidates me…just a little. 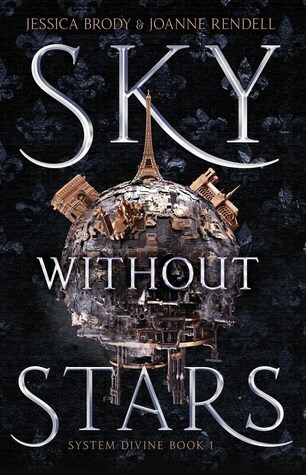 However it was my most anticipated book last year and I didn’t even make the time to read it. 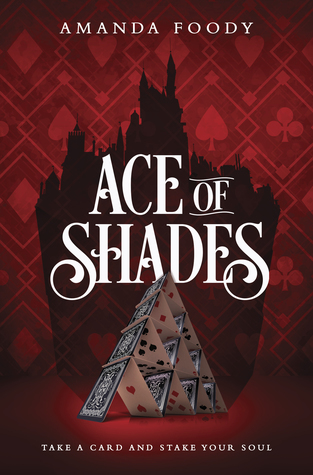 Ace of Shades by Amanda Foody: I don’t know why, but the first time I read the blurb for this one I immediately thought of Las Vegas 😂 Regardless of my initial thoughts, I’m intrigued and can’t believe I didn’t get to it last year. 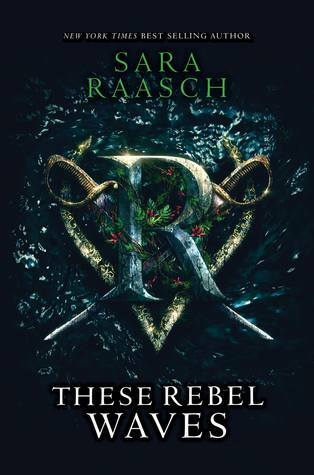 These Rebel Waves by Sara Raasch: I love Raasch’s Snow Like Ashes series, so I was uber excited when I found out she had a new one and it involves PIRATES! 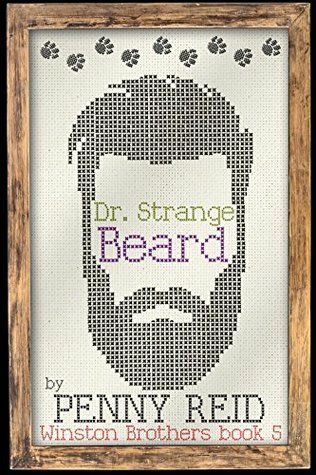 How did I not read this already? 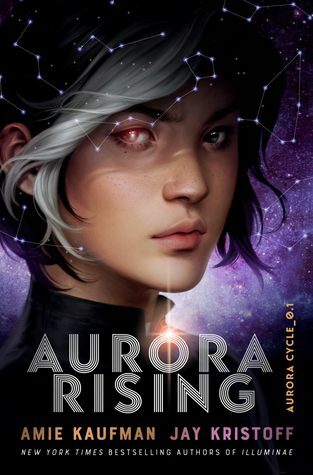 Furyborn by Claire Legrand: First I love Legrand! Second have you read that blurb?! I’m especially intrigued by the telling of two stories in two different timelines. 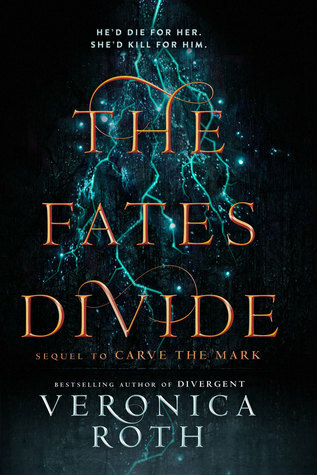 I need this book, why haven’t I read it yet?! 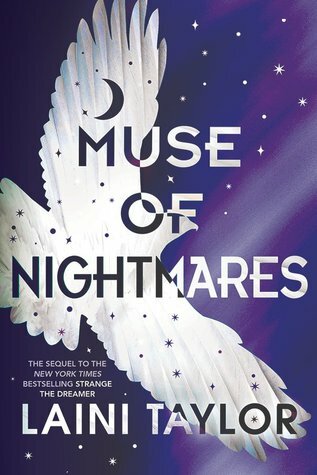 Muse of Nightmares by Laini Taylor: I loved Strange the Dreamer and that ending?! Argh!!!! It killed me. Somehow I missed the release date on this one. 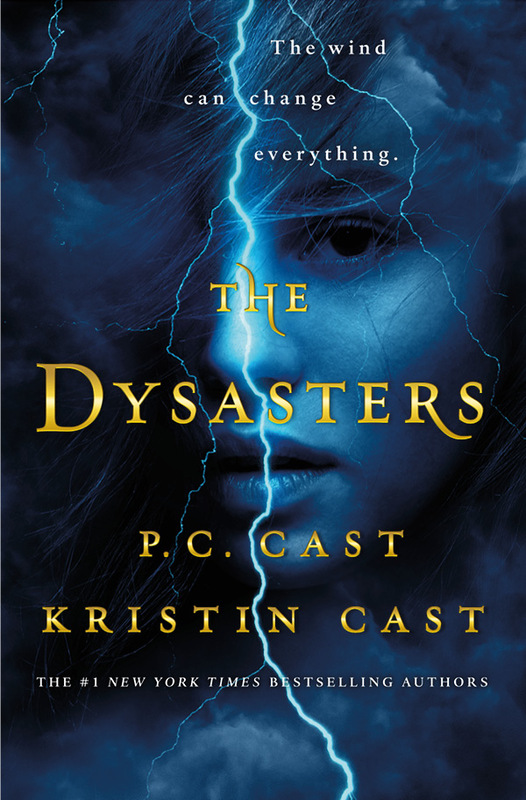 Needless to say, now that I know it is out, it’s going straight to the top of my TBR pile. 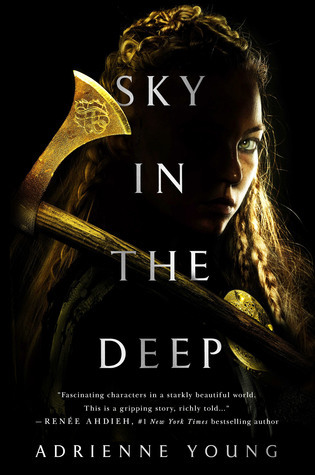 Sky in the Deep by Adrienne Young: I’m a sucker for fantasy, especially when it combines some of my favorite historical aspects. This one is supposedly a little Viking-like. I’ve been looking forward to reading it for over a year. How did I let this one slip through?! 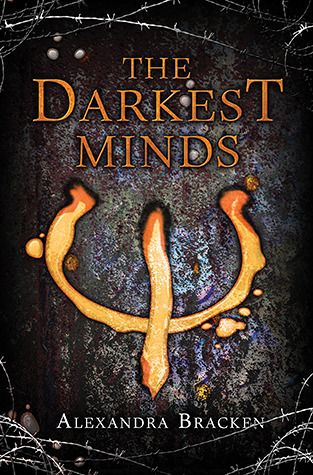 Dark Harmony by Laura Thalassa: So I’m ashamed to say I didn’t drop what I was reading to immediately pick this one up. I love Thalassa. She is one of my DEAR (Drop Everything and Read) authors. I’m fixing this NOW. 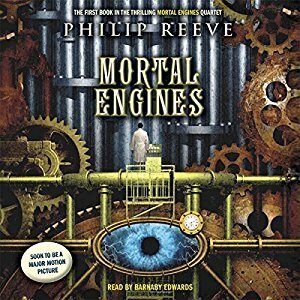 I decided a reread was in order before I dove into the final book of The Bargainer series. Y’all I forgot how much I love it!!! 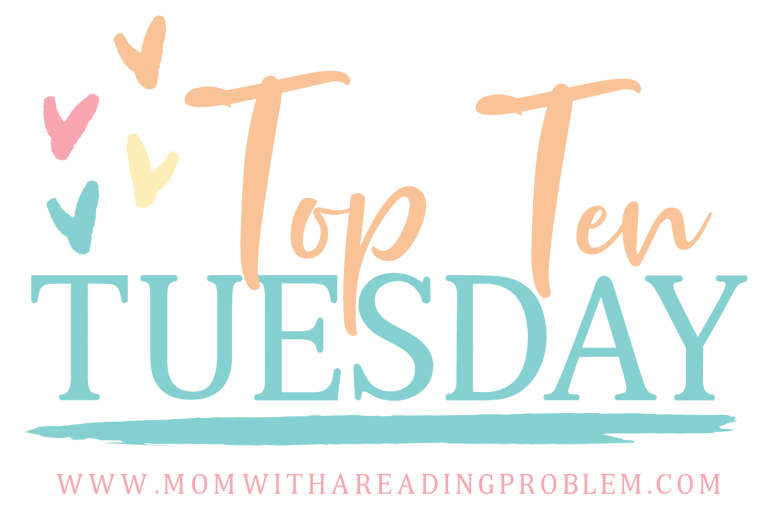 Top Ten Tuesday #11 – It’s All About the Characters! The only one on my list was The Blue and I’m reading that now! 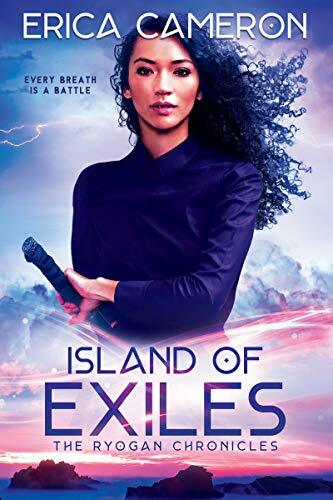 I haven’t read Children of Blood and Bone yet either. You’re not alone there. 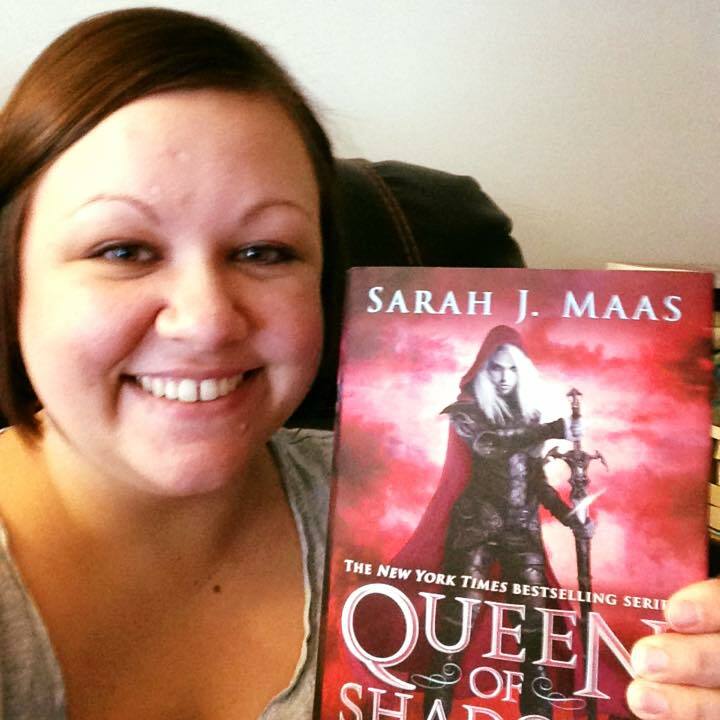 I enjoyed both Children of Blood and Bone and Ace of Shades last year, I hope you do too! I also need to read Furyborn. 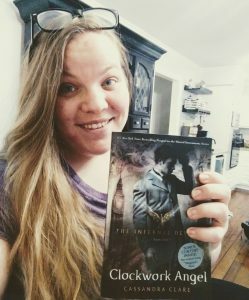 I love Claire’s MG works so much and didn’t get to either of her YA novels this year. 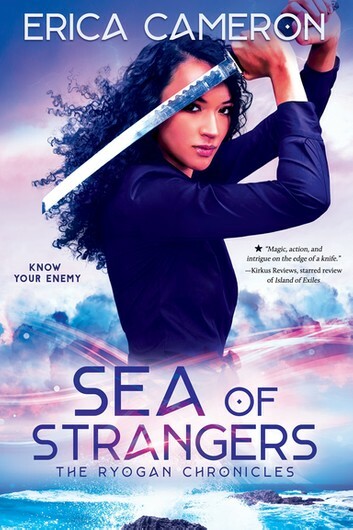 Ace of Shades and Sky in the Deep were on my list too. 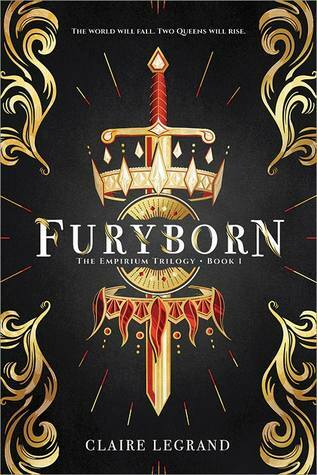 I’ve read an excerpt of Furyborn and was super hyped for it, but never got my hands on a copy! I need to read These Rebel Waves still too! 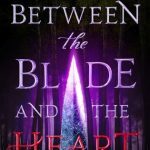 And the rest of the Red Queen series starting with Glass Sword! Whoops! Thanks for the reminder. 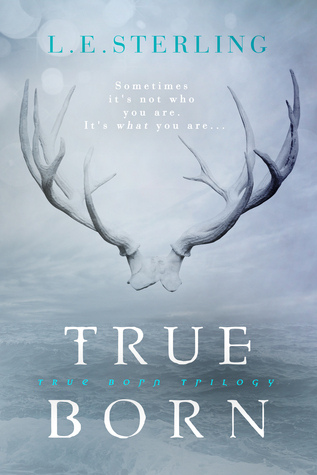 I have Blood and Bone and really want to read it. Ahh, I have to get to so many of these as well! I feel like there were just so many releases last year and I was behind without even being behind. 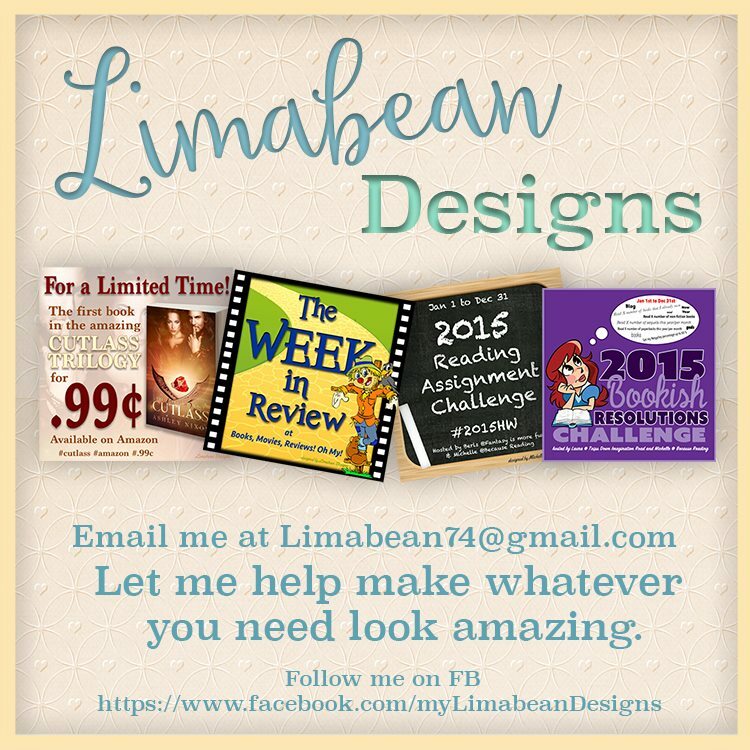 I hope you get to these, and your TBR, this year and enjoy them!